Thank you everything you gave so we could have even the smallest of freedoms!!! We are truly grateful for ALL of your sacrafices!! You truly deserve to be honored everyday, not just today. 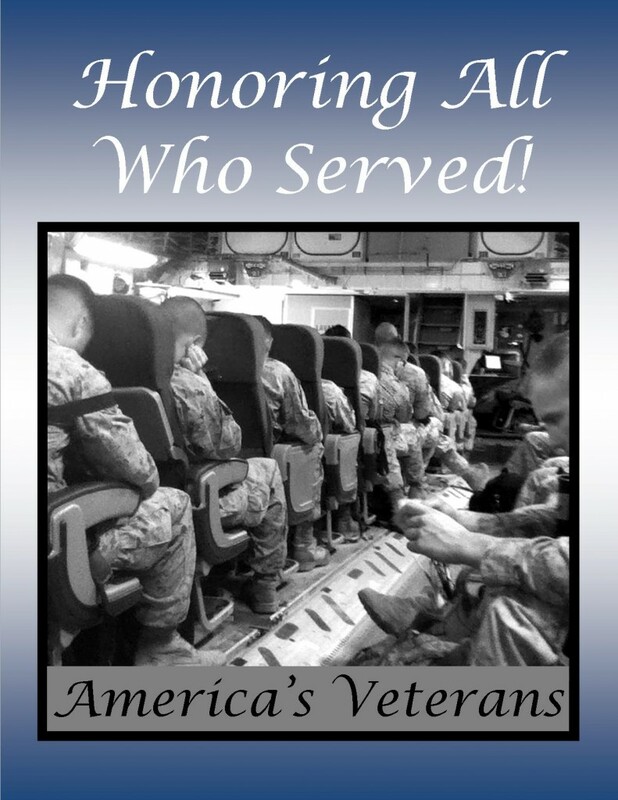 Thank you America’s Veterans! !